The basic tenets of cell theory are that all living things are made up of cells and that cells are the basic units of life. However, cell theory dives deeper than that. 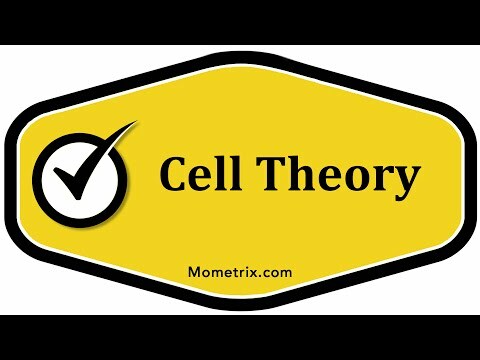 Cell theory has evolved over time and is subject to interpretation. Early cell theory was comprised of four statements, the first being: “All organisms are made up of cells.” When I say organisms, that means all living things. Everything that lives is made up of cells. The second part of cell theory was that new cells are formed from preexisting cells. Part 3: All cells are similar. Finally, cells are the most basic units of life. In other words, everything is made up of cells. Cells are the basic building blocks of organisms and of life. Some other concepts related to classic and modern cell theory include statements such as: “Cells provide the basic units of functionality and structure in living things.